We value our network and provide a variety of ways to engage, advocate and learn together. From professional development opportunities to collaborative student programming, institutional and statewide advocacy efforts, and discounted services, the capacity of our member organizations are growing. Join us! Complete our simple online application to let SoCal CAN know about your interest. 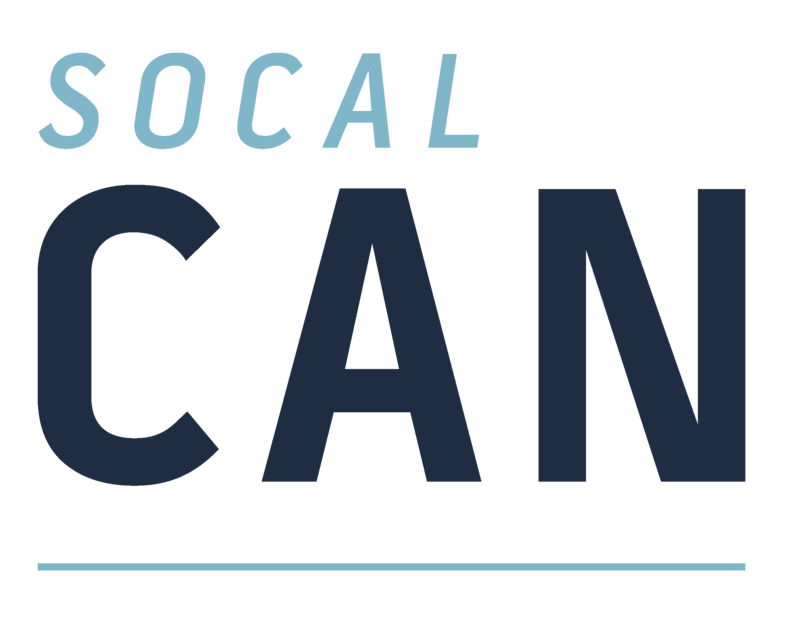 While you’re waiting for your membership to be processed, attend one of SoCal CAN’s free events. Our staff and steering committee want to get to know you and your organization.